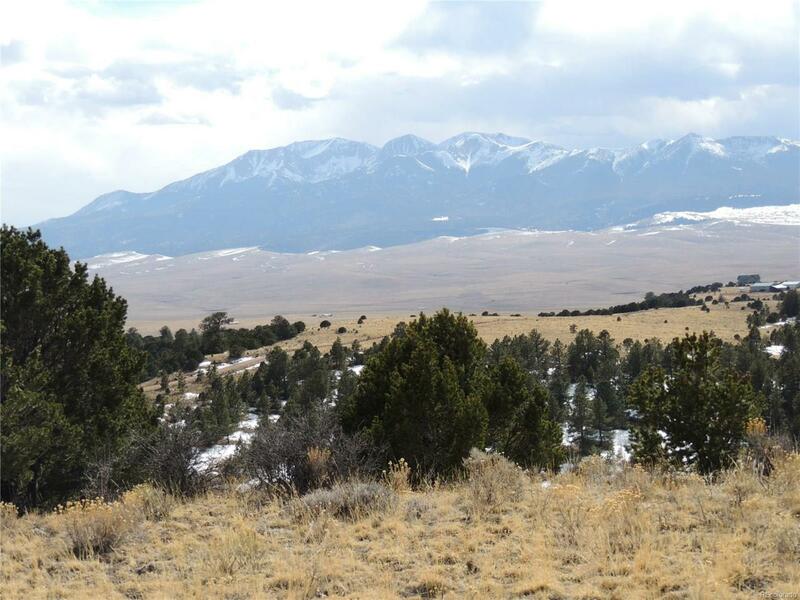 4645 Timber Ridge Ranch borders on BLM and School lands just 15 minutes south of Westcliffe. 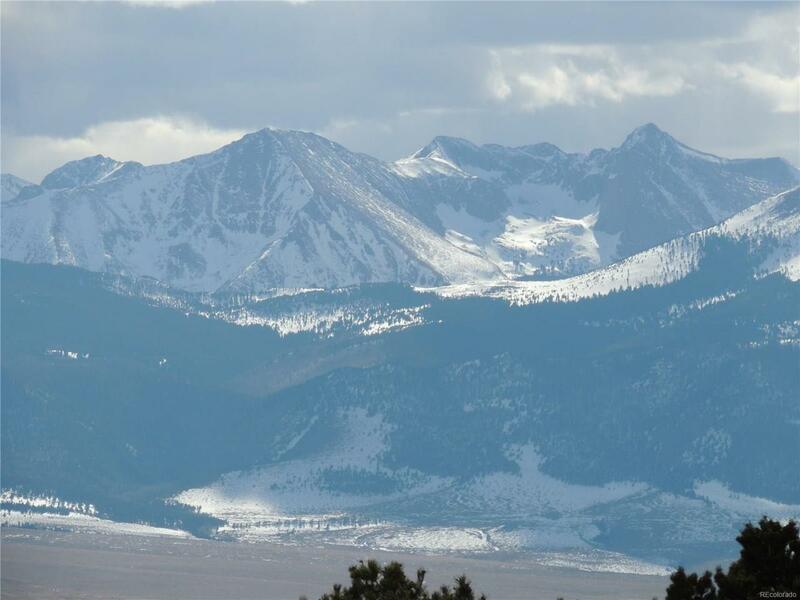 Timber Ridge is a gated community of twenty-five 35+ acre parcels with a home owner friendly HOA. The HOA maintains roadways allowing year round access and has covenants to protect your investment. 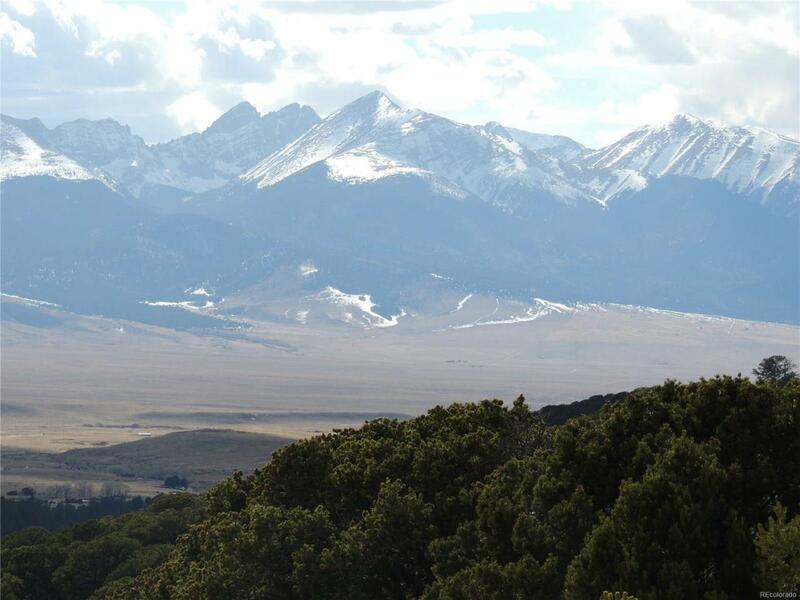 Amazing 365 degree views: the Sangre de Christos all the way to the Collegiate Peaks and back around to the Wet Mountains. 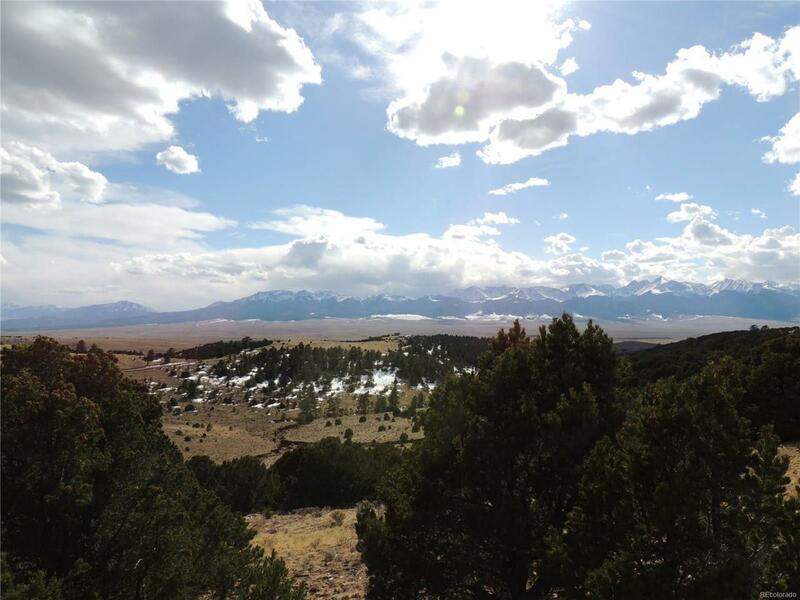 Build your mountain retreat on 35 acres of mixed flat and sloped wooded terrain (Ponderosa, Pinon) with open building sites and room for livestock and outbuildings Water and power are already located on property. Don't miss out on the opportunity to enjoy breathtaking views of the Milky Way from your back yard. Offered by INCO Property Management & Sales.